Each week, our students have a chance to give back to children across the world. As an incentive, if a girl reaches a certain goal on a given week, being able to watch the Sunday night movie based on their overall week, Gateway Freedom Ranch donates money to a safe house in South Africa called the Kings Children’s Home, run by Jonathan and Tracy King. For each girl to watch the movie each week on Sunday night, GFR donates 5 dollars to the King’s Children’s Home, which goes a long way in South Africa. 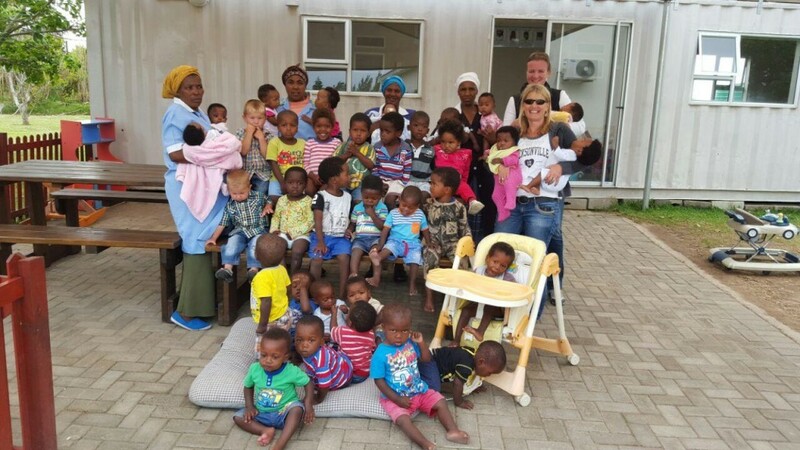 Money given to the Kings Children’s Home is used to care for abandoned and neglected African children. It is a great way for the girls to learn to think of things outside of their normal day-in and day-out life.